The Abante International team has partnered with pastor Pablo Valentin and the Raudal de Adoracion church in Vega Baja, PR to work together with community projects, missions work and leadership training and support while the team is stationed in the island. 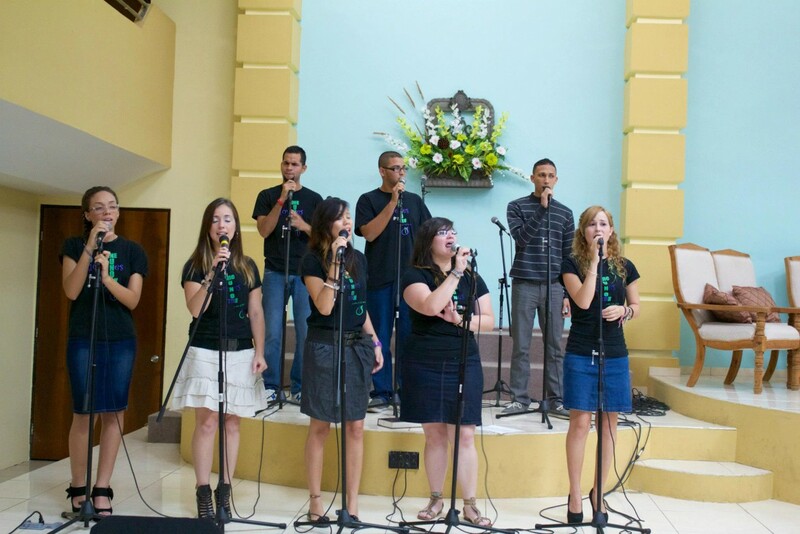 The team joined the worship and missions endeavors of the church and supported special events and services. The partnership with Raudal de Adoracion has proven to be a strong relationship for many years to come.